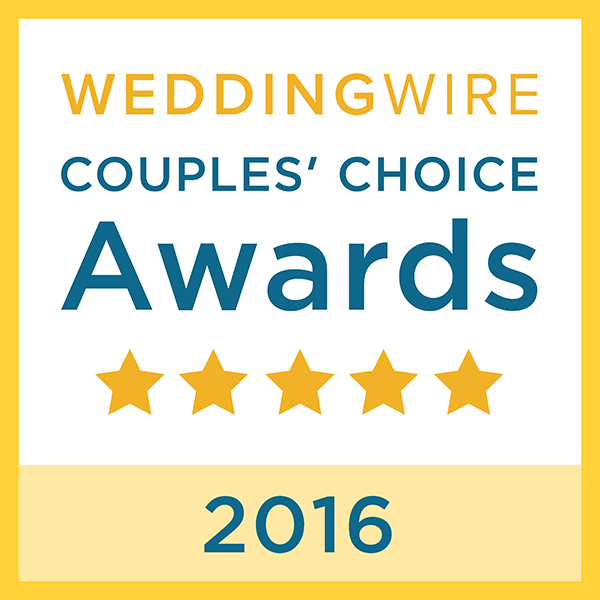 2016 Couple's Choice Award Winner - Sacramento Wedding Photographers | Teresa K photography Facebook Twitter Instagram Pinterest Client's Area Search this site. …and that makes it officially 1, 2, 3, 4, 5, 6 YEARS IN A ROW baby!! What…what?!?! Seriously though, I just love the Couple’s Choice Award because it is given based on real client reviews. I work really hard for my clients and getting heart-felt written reviews is something that I cherish and appreciate more than words can say. I want to thank every single person who not allowed me to capture a truly special day in their lives in the most meaningful way possible, but who also took time out of their busy schedules to review my services. I am grateful beyond words…truly. Fabulous! You deserved Teresa. And yes, real client reviews are very important. I know, you work very hard. You are the best! Great to see you featured once again. I always enjoy your photos. Thanks for sharing your blog with others. Keep on rocking it and congratulations!